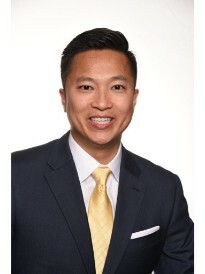 My name is Mike Bui, and I am a Goosehead Insurance agency owner. I graduated from The University of Texas at Austin and then moved to Houston in 2011 for a position in healthcare. After working in the healthcare industry for five years, I made the transition to insurance working for AIG as a Financial Representative. Now, as a proud owner of the Goosehead franchise, we offer a broad spectrum of insurance services to the community through licensed agents dedicated to providing a valuable and informative customer experience.